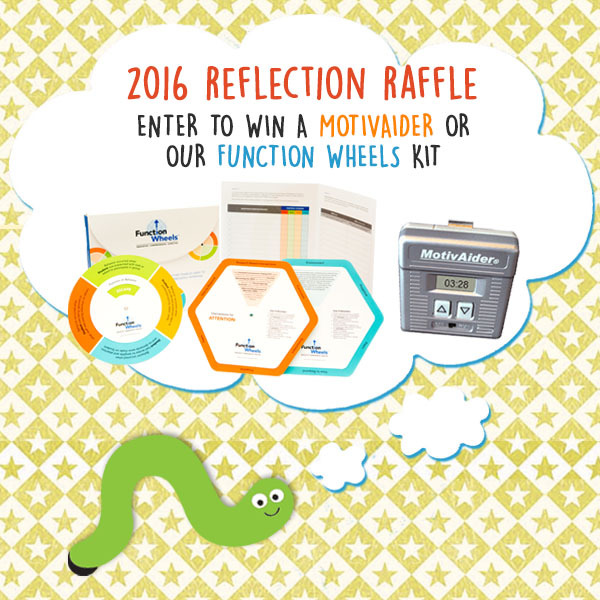 Enter Our Reflection Raffle to Win a Function Wheels Kit or a MotivAider! How has Different Roads played a part in your students’ learning? Tell us how Different Roads to Learning has helped your students succeed, and you will be entered for a chance to win either a Function Wheels Kit or a MotivAider! What is Your Favorite Teaching Tool? Enter for a Chance to Win! We’re continuing the fun this week with another interactive giveaway for you! Share your response on Facebook (or privately in this form here): What is your favorite teaching tool? and be entered for a chance to win a $25 Gift Certificate to shop from our website and catalog! 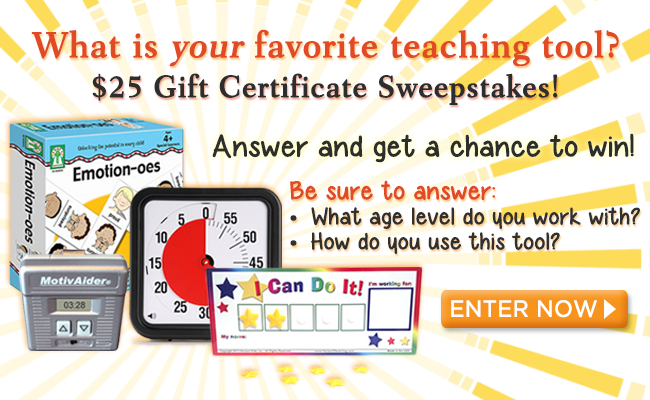 We’d love to hear about your go-to teaching tool. More specifically, what is it, what age level is it primarily for, and how do you incorporate it into your teaching? What do you love most about this tool? Our community will be eager to hear your experience using this product and how your child or student has benefited from it! Click on the “Enter Now” button above. Leave your response in the Comments section of the post. And don’t forget to hashtag #AutismAwareness! 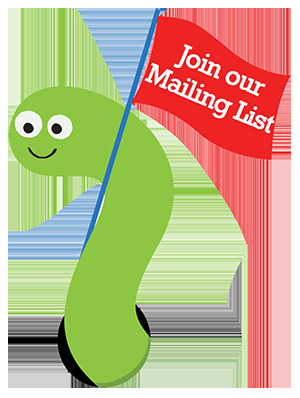 If you prefer to share your response and feedback privately, use this online form here. Your response will automatically enter you to win a $25 Gift Certificate from Different Roads! One winner will be chosen at random. Submissions will be accepted through next Monday, April 20, 2015. The winner will be announced on our Facebook page next week, so stay tuned! *Different Roads to Learning reserves the right to remove or delete any submissions containing hate speech, profanity, personal attacks, and threats. We also reserve the right to remove or delete any comments containing spam or viruses, solicitations/advertisements of non-autism-related content, or the private information of individuals. We reserve the right to use private responses when announcing the winner of the sweepstakes. Congratulations to Linda Delano Schumacher on winning our What Does Autism Mean to You Sweepstakes! We’d also like to thank all of the parents and teachers who have contributed such heartfelt responses during this campaign. We were incredibly touched and impressed by the unique responses submitted by all of you, and are grateful to be part of a community of such strong and dedicated members. Don’t forget! We’re featuring an entire month of exclusive articles, interviews, and interactive giveaways for Autism Awareness! Stay up-to-date with us on Facebook, our Twitter and right here on our blog for more upcoming promotions and exclusive content. 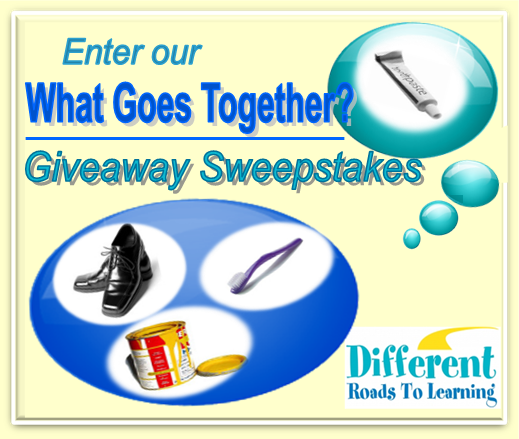 Win a free copy of our App: What Goes Together? We’ll be giving away 10 free copies of our App as part of our month of promotions in honor of Autism Awareness Month. Winners will be chosen at random on April 6, 2012 at 11:59 pm EST. Winners will be notified by email on Monday, April 9. 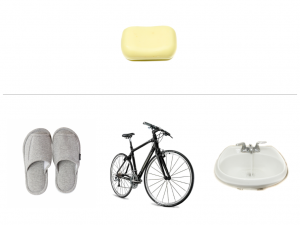 What Goes Together? is an interactive game develops language, discrimination, and reasoning skills in young learners. 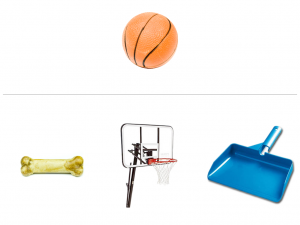 Clear, colorful images of everyday objects promote an understanding of functions and the relationships between items that children encounter on a daily basis. With built-in reinforcement and error correction, this game provides a solid foundation in building critical expressive and receptive language skills.